Reflections by day is a relaxed café serving hearty cooked breakfast from 7am. Great coffees with homemade muffins, scones, cakes and sandwiches are available all day together with our lunch menu which offers some old favourites alongside the new and interesting. 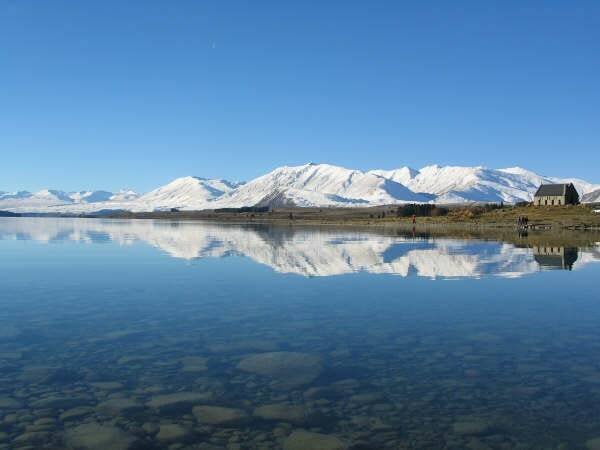 By night Reflections offers country-style ambience, spectacular mountain and lake views with genuine friendly service. Superb New Zealand and Otago wines are coupled with creative New Zealand cuisine that has won Hallmark NZ Beef and Lamb Awards for 10 years. Bookings recommended! We also cater for all types of functions and weddings, big or small. Only 1.5km from Alpine Springs Hot Pools. .